Our company is known all across the globe as the distinguished enterprise engaged in supplying premium class Wood Working Adhesives. These adhesives are used in pressure-sensitive tapes, labels, note pads & automobile trim. 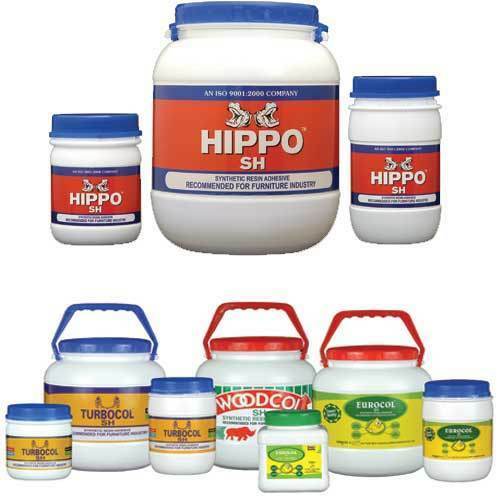 The offered adhesives are available in different packaging options as per the requirements of the customers. Our adhesives are thoroughly checked on various predefined parameters so as to supply a quality range to customer’s end.